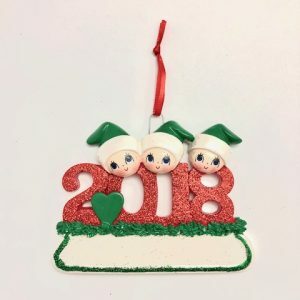 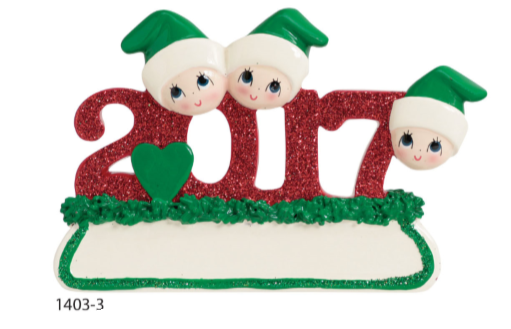 This is such a gorgeous ornament to commemorate the year that was! 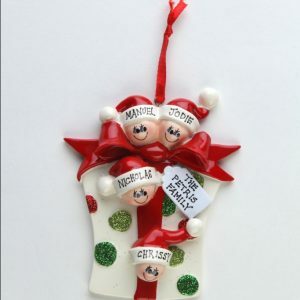 Lots and lots of red and green glitter makes this ornament the perfect gift. 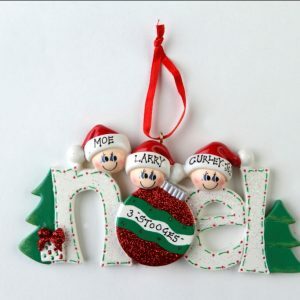 Measures 8cm high x 11cm wide and is made of resin.